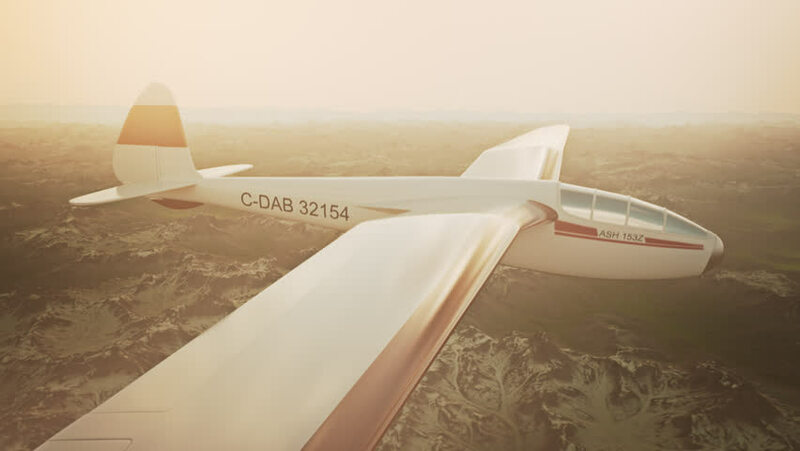 hd00:12Sepia toned animation of a sailplane soaring over snow covered mountains. 4k00:19DECEMBER 2016: Wing of Ryanair company airplane during the flight. Ryanair Ltd. is an Irish low-cost airline headquartered in Swords, Dublin, Ireland. hd00:16Airplane is flying in the blue sky through the white clouds. View of the airplane wing from the window. Traveling and transportation concept. hd00:12MELBOURNE, AUSTRALIA - December 18 2012: Qantas passenger jet takes off. Australia's largest airline, it is the oldest continuously operated airline, and the second oldest airline in the world.